One of the most effective ways of selling is via a conversation on the phone. 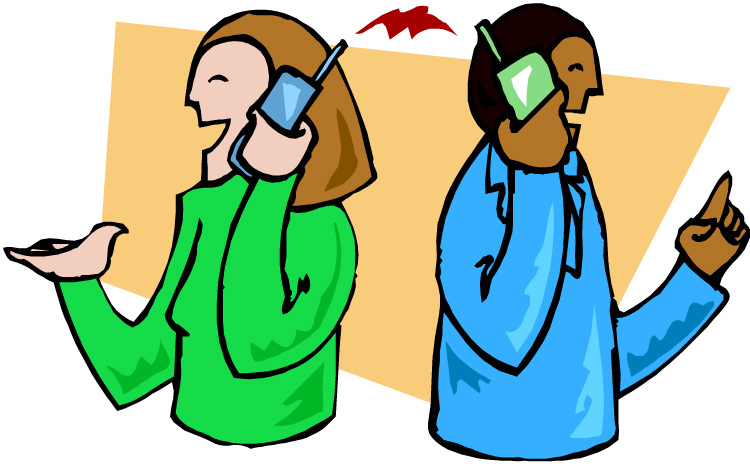 A call can be used for marketing – informing a person about a brand, product, event or service. To the receiver the call must be perceived as useful, as it helps to solve a problem, or hits a sweet spot of desire. The call can then be used to offer an incentive to buy. The incentive to buy may be a discount or a free gift. This is not a task people like to do. Especially as many phones are slammed down, and abuse given by people who do no want their day interrupted by a cold caller. It’s far easier to send out emails or leaflets, but much of those fall by the wayside. Upwards Publishing, Marketing & Digital Solutions credits our own growth through Sales Calls and Social Media Marketing. We will make those calls for you. Call 07960 932 860 to discuss or email info@upwardspublishing.co.uk Purchase a package below. Calls are made to any of the following Countries. United Kingdom, Eire, United States and Canada. Upwards Publishing, Marketing and Digital Solutions can spread the word, and grow your business or organisation. We will make Telephone Calls on your behalf, to promote your product, event or service. The calls will provide hot leads or warm leads for you, appointments or sales. The charge for this service is: £75 per 100 calls, from a list of prospects that you provide. If you do not have a list of prospects, we can devise a list for you. The cost is £45 for a list of 100 prospects, based on studying your product/service on your website, your competition, press and social media. Tabular responses are sent at the end of the task. The warm list of maybe/send me more info/yes/keep in touch people can be added to your email list for newsletters and discount news. These are real people who are likely to open up your emails to find out what you have to say to them, and buy from you time and time again. The results will include those who said NO to the offer. However, a NO now, could change to a YES later if you maintain contact. Marketing is about awareness, and if more people are aware of you, then a relationship has started. Nil responses, disconnected calls, slammed down phones, or answer phone messages will be noted in the table, and a second call will be made to those who are not present for the initial call. Notes will be made on comments made about your product or service and its pricing. This will provide good feedback for you. Our minimum target will be to earn for your business, double what you have paid for our services. So for example, if you have paid £75, then we would aim to earn AT LEAST £150 within 6 weeks of the calls being made. While some sales may be made during an initial call, other buyers may need warming up, and developing a relationship in order to buy from you – eventually. That relationship will be left for you to develop with the list of warm leads that we provide. If you can offer something free, or a discount, then this is usually well received and may help the prospect warm towards the offer. Calls to 200, or 300 leads, will be a multiple of the cost for 100. Payment must always be in advance. We can continue to develop a relationship with warm leads over a period of time, for an additional retainer cost.